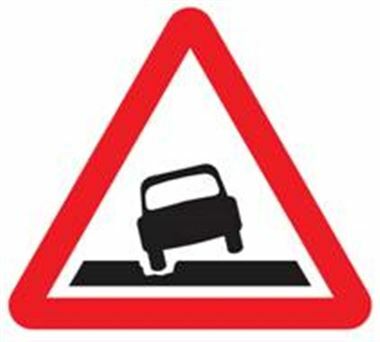 A campaign has been launched to introduce a new road sign warning of potholes. The campaign has been launched by Confused.com after research showed 82% of drivers would like to see the sign. Damaging to tyres, wheel rims and suspension, potholes are dangerous and frustrating and cause thousands of pounds worth of damage every year. The 2011 ALARM survey concluded that it would take 11 years to fix all of the potholes in the UK even if sufficient funding was available. As a result of these findings Confused.com has designed the pictured sign and has started a petition to have it introduced. Mike Hoban, Chief Marketing Officer at Confused.com says: “Although repairing these roads is obviously the long term solution, something needs to be done now. You can sign the petition at confused.com.